…to Art Lab Gnesta… – Helena Hildur W.
Today and tomorrow, you can still see the Karl Schultz-Köln memorial exhibition at Art Lab Gnesta. The exhibition will close with an event connecting Karl’s own research theme to contemporary art and research. 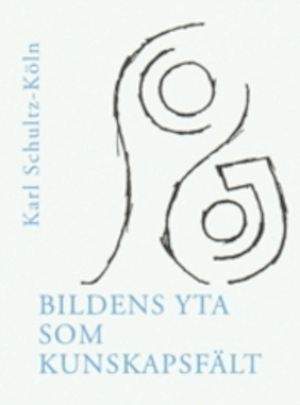 Die Bildfläche als Erkenntnisfeld (roughly: the Image as a Field of Experience) was the title Karl chose for his collected essays, edited in 1998. 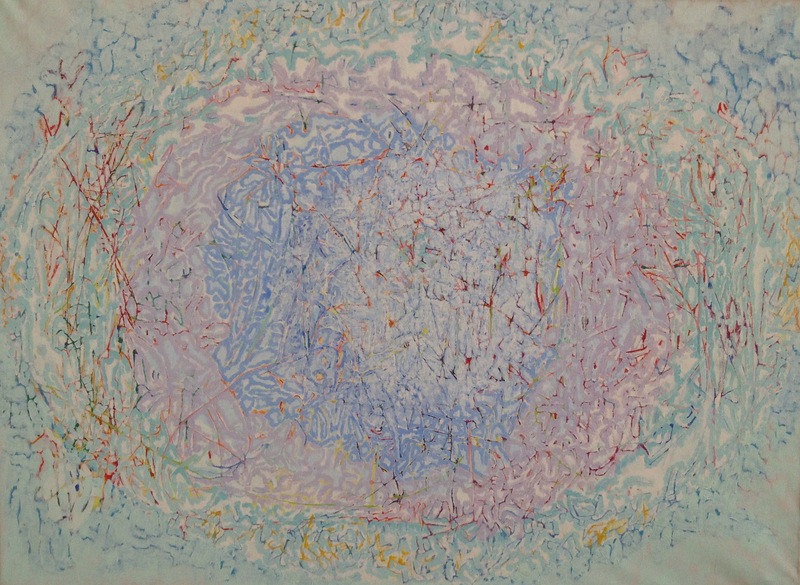 To connect and comment on this, I will stage a Lab Talk with artist Jan Rydén, whose project Thinking Through Painting is ongoing since 2009. The huge differences between these artists are obvious; so, the question is rather, if there exist any common parameters? What does the image offer as a field of experience? For my own part, I’m really looking forward to this… Jan – you are most welcome to Art Lab Gnesta! And everybody else – you are, too! Karl Schultz-Köln: Winter (oil on canvas); photo HHW.